I have read so many WWII books that you would think, at this point, I couldn’t read any others, but I simply could not resist this remarkable story. 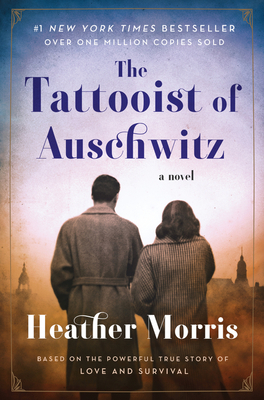 The Tattooist of Auschwitz is based on the journey of the prisoner who tattooed incoming prisoners at Auschwitz. Hopeful, heart-wrenching, and romantic, this is a beautiful story that any historical fiction fan will fall for quickly.